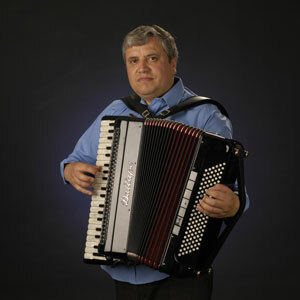 During chromatic accordion – keyboard piano – all ages – all levels – with or without music theory – the course is adapted to your wish and your music style. During appointment – individual – qualified teacher by the Music Conservatory – experience of over 20 years – Instrument available on site for rental or purchase. COURSE LOCATION: vzw – meeting room – European Centre of Mediation – 119 rue de l’Hôtel des Monnaies – 1060 Brussels. 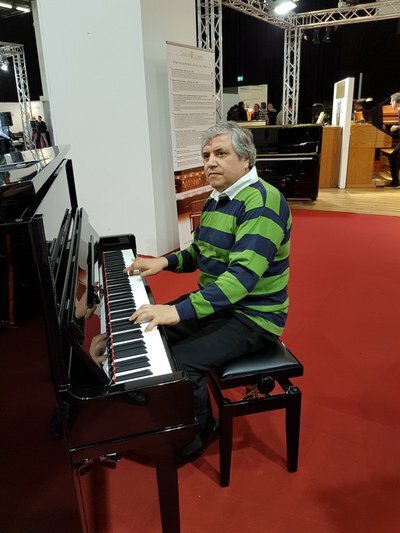 I learned the piano at the age of 12. I give piano lessons for beginners. Together, we can work on classical music for technology and reading notes. I can also guide you through melodies that you would like to learn. Gjovalin Nonaj (accordion soloist, composer and arrangements) brings together various musicians (clarinet, violin, …) to develop a set of Balkan music. Any musician with his instrument is welcome. The music performed concern the Balkans (Albania, Bosnia, Bulgaria, Greece, Macedonia, Romania, …) with their regional characteristics and their specific rhythms (5/8, 7/8, 9/8, 12/8 …).This is festive music, instrumental melodies, songs or dances to music. The course is individual or collective. The musician can learn to play as a soloist or as accompaniment, with or without partition. 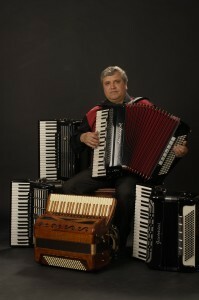 PROFESSOR: Gjovalin Nonaj, professional accordionist – graduated from the Conservatory of Tirana (Albania) – teaching experience of over 20 years. +32 (0) 487 629 942. The courses are by appointment. Rent or buyan instrument? (Accordion, clarinet, synthesizer …). The teacher can help you get them. Get a course in which I did not attend? Only a canceled within 24 hours during the previous course can be caught. No refund is made for a non PRESTE courses, except in exceptional cases (medical). More info: gjovalin_nonaj@hotmail.com or + 32 (0) 487 629 942.